High Performance, Lower Price. 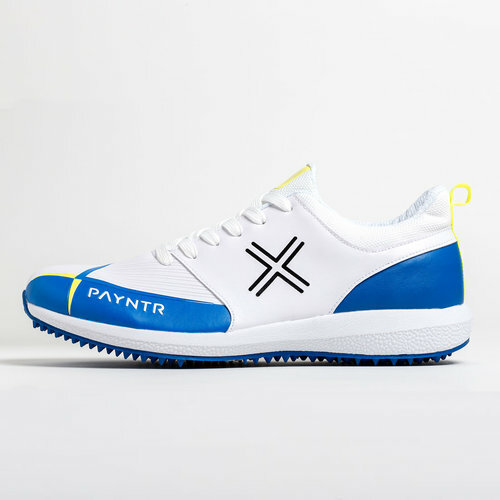 Taking the the performance enhancing benefits of the Payntr X Shoe and making it available to the wider market. Padded mesh tongue and neckline. Seperate tongue & upper construction. Foam padded stitched side cage for protection and comfort. Lightweight yet supportive PU upper.